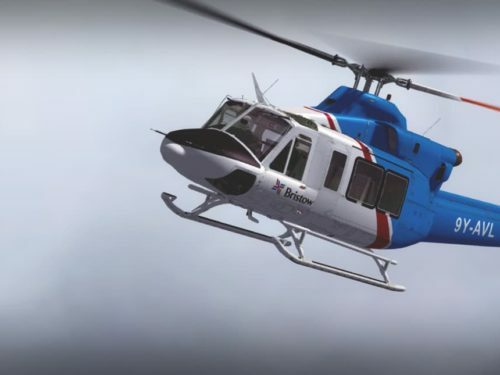 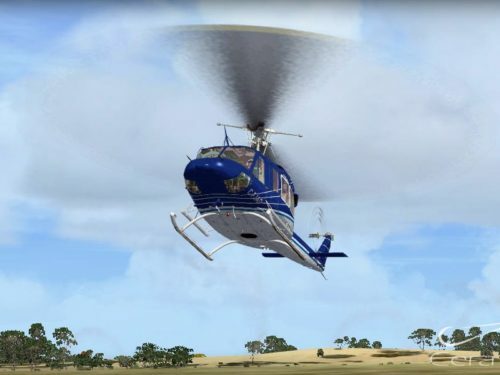 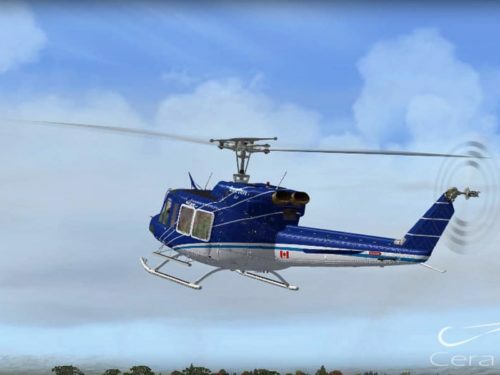 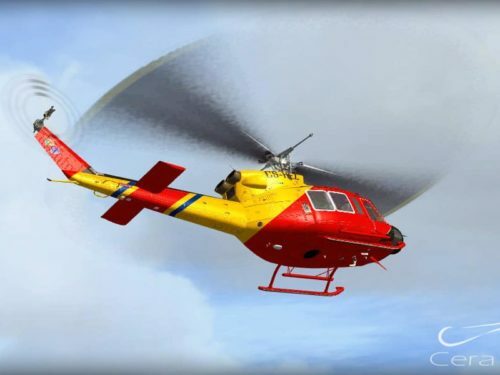 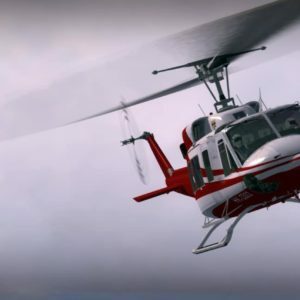 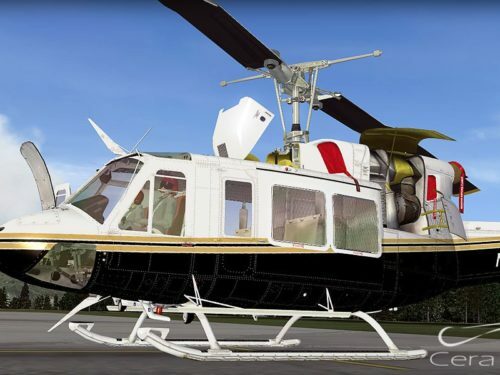 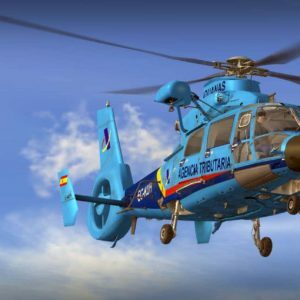 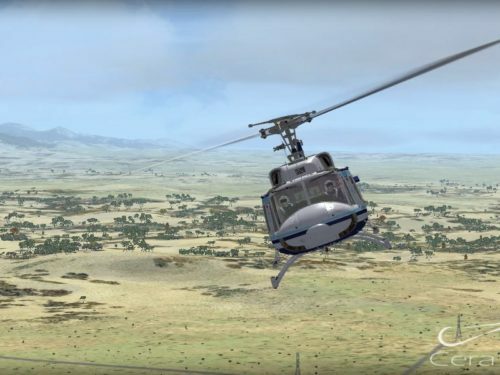 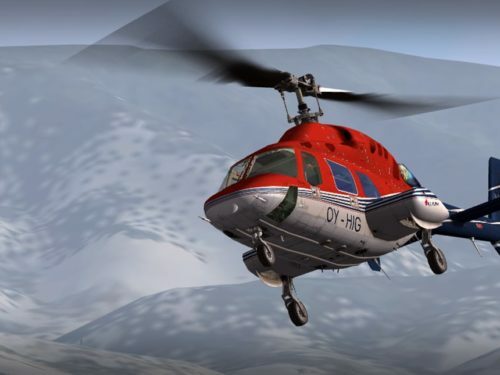 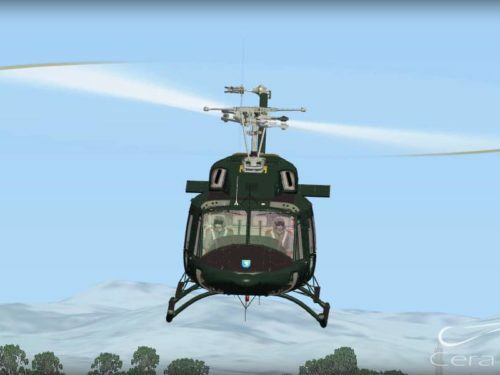 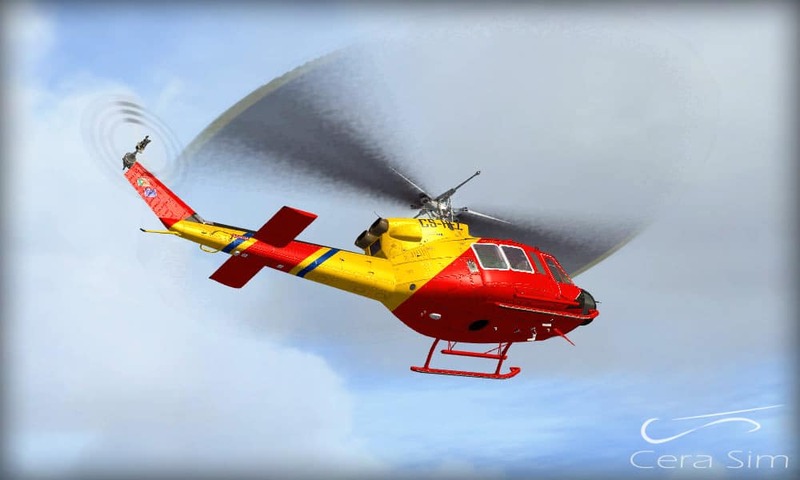 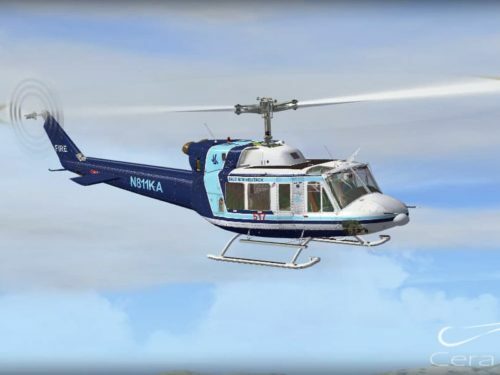 The Bell 212 is a medium helicopter with a powertrain powered by two engines Pratt & Whitney PT6T-3B, with semi-rigid main rotor, two blades rotor systems. 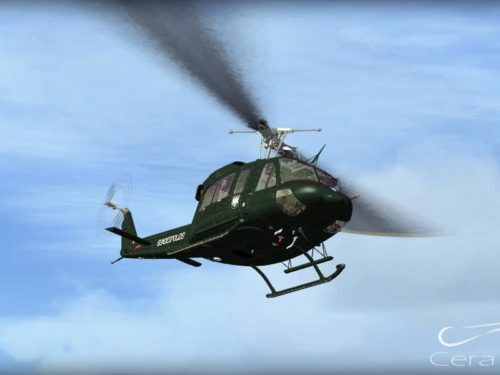 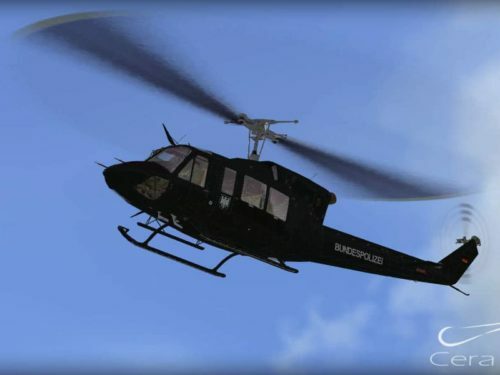 Manufactured by Bell Helicopter Textron for civilian or military use, first flew in 1968. 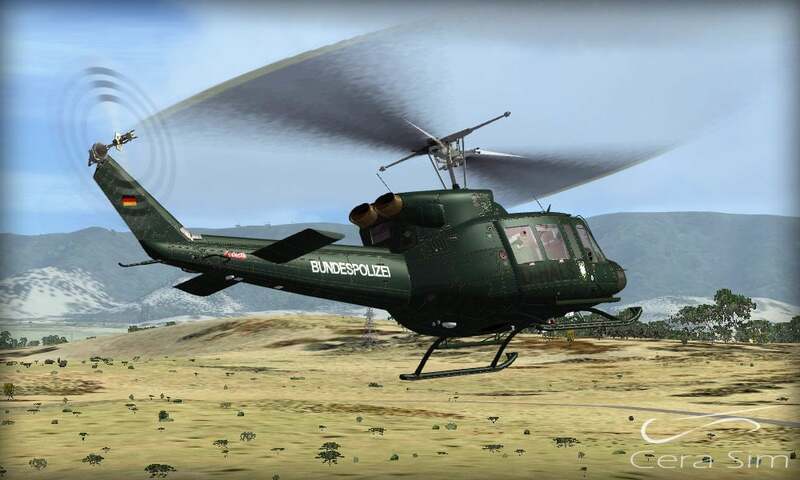 In 1970 entered the service of the U.S. Marine Corps as the UH-1N. 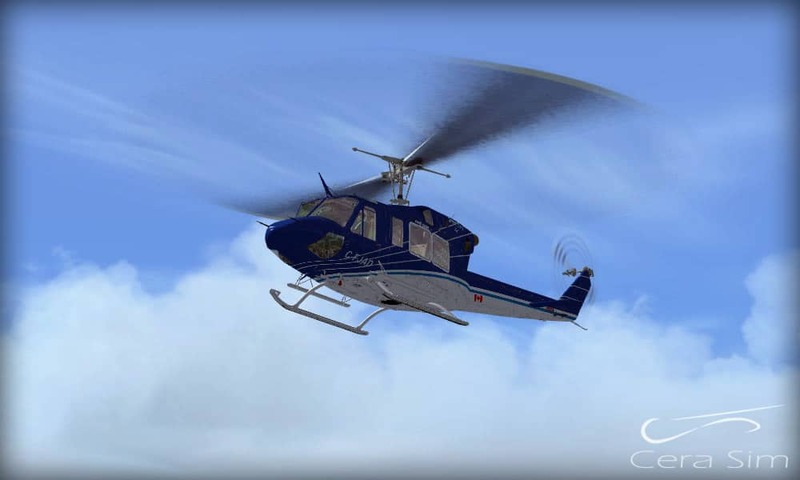 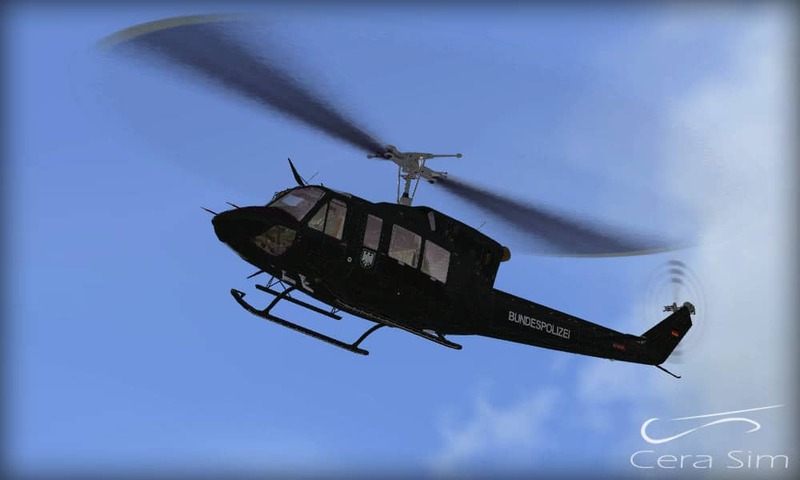 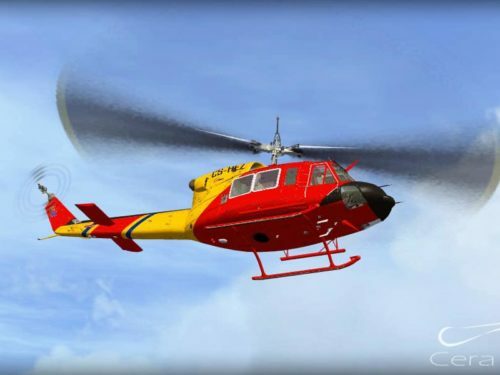 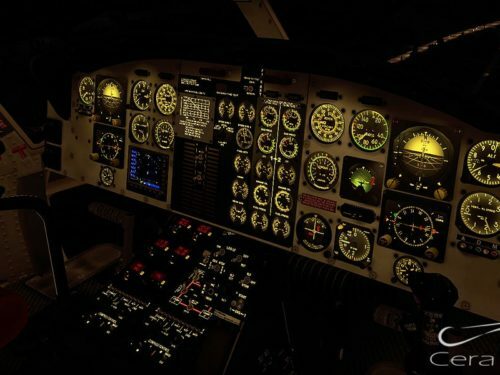 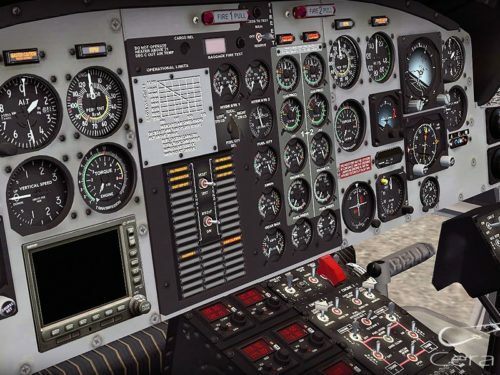 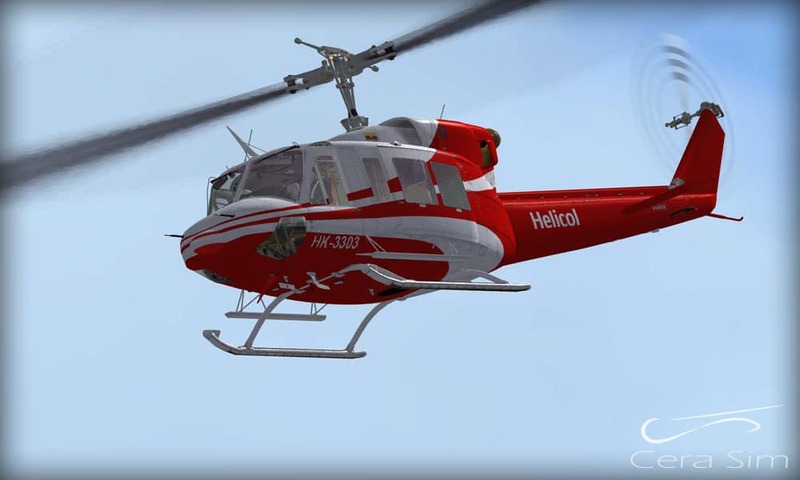 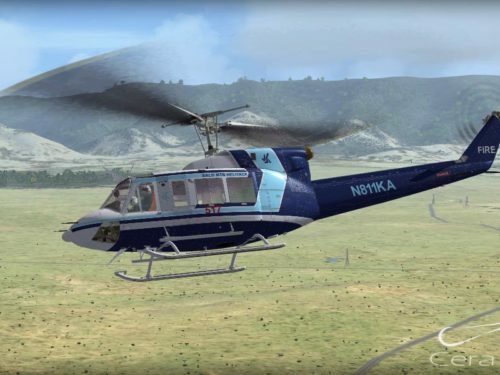 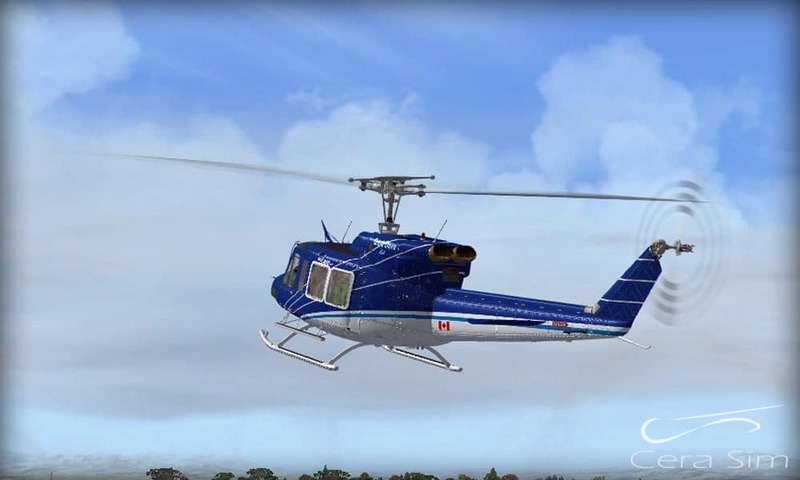 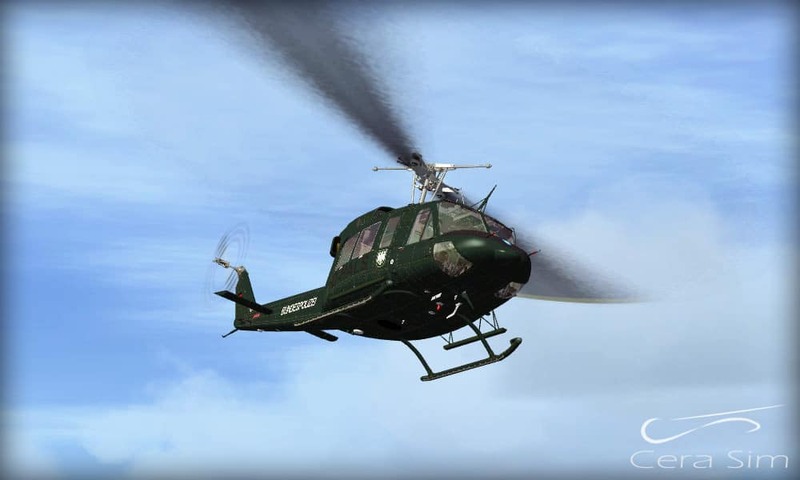 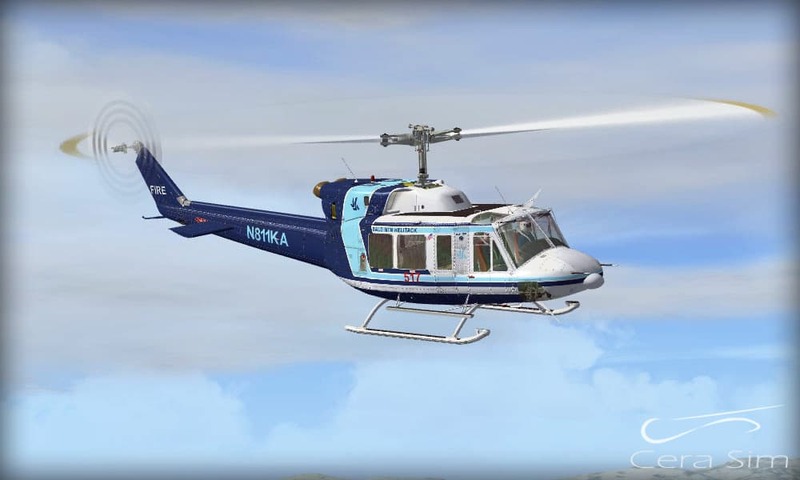 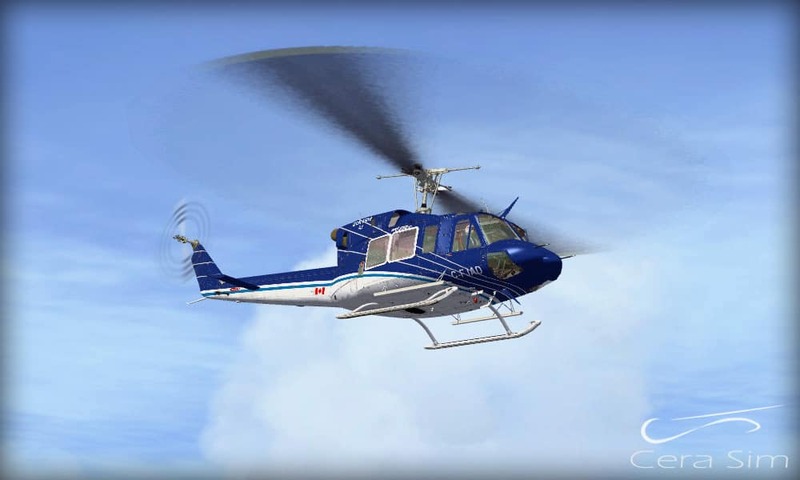 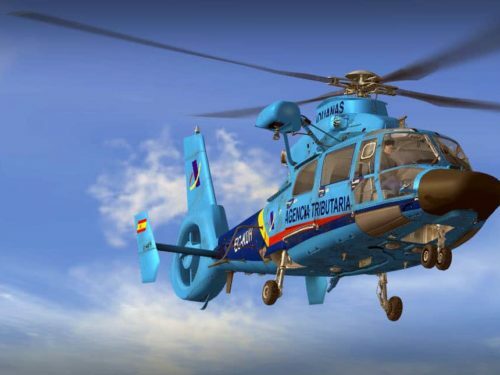 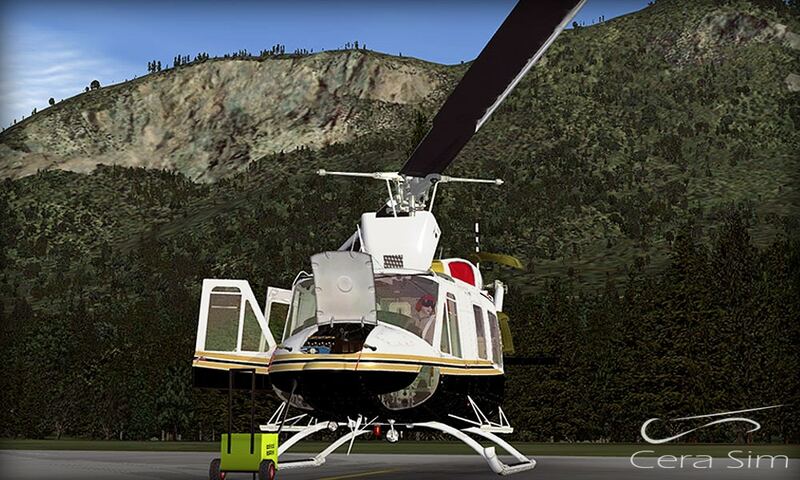 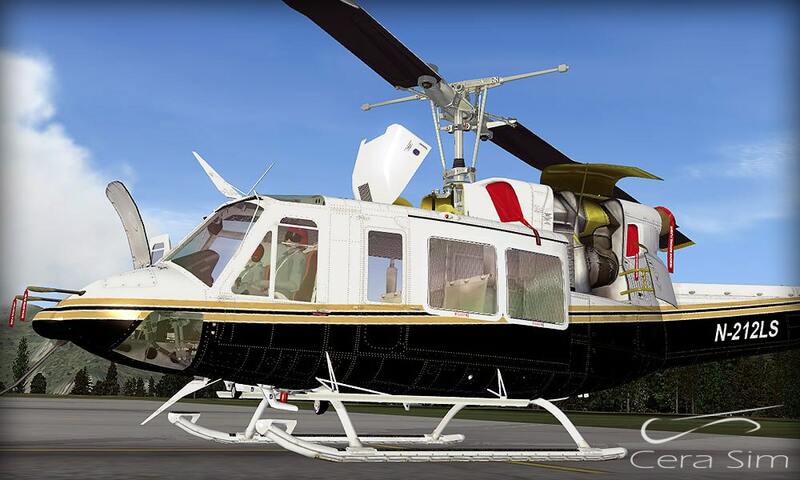 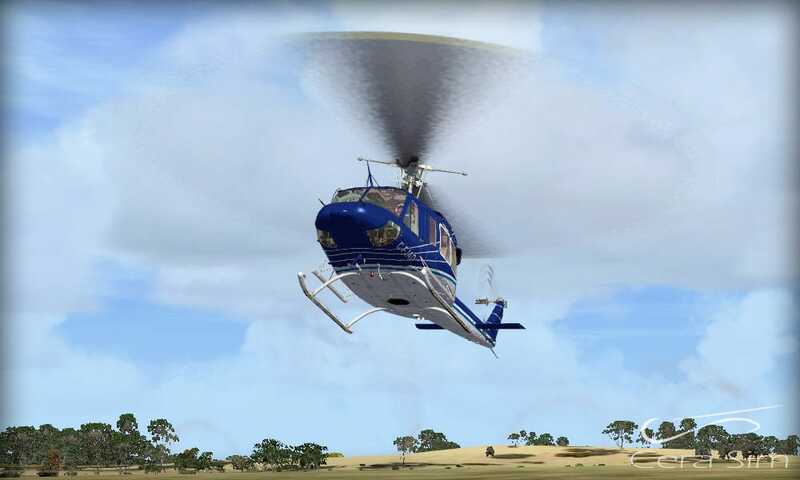 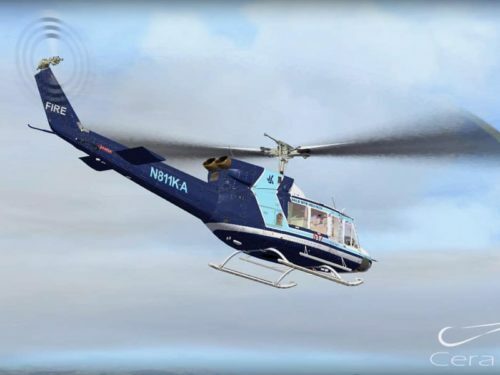 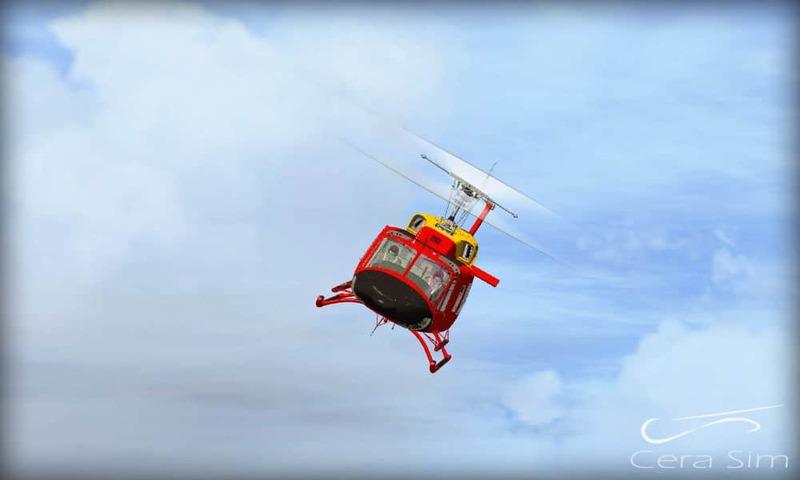 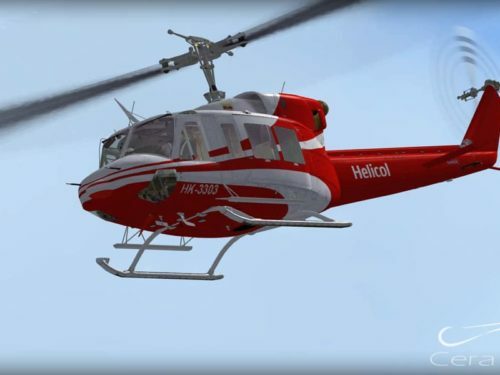 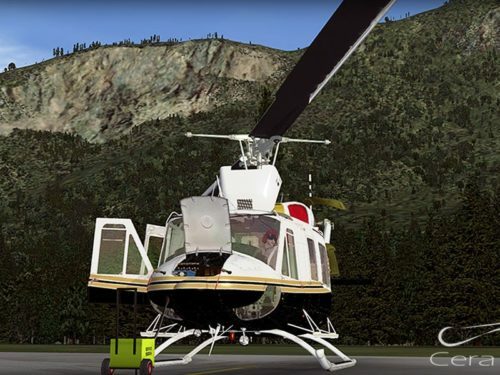 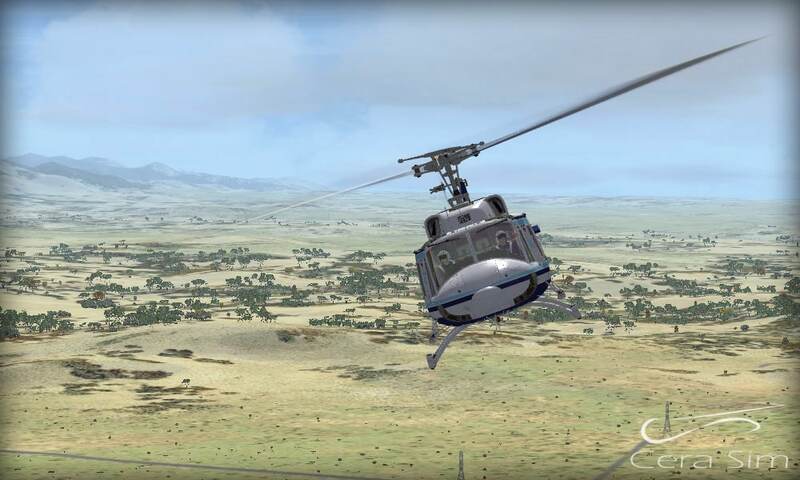 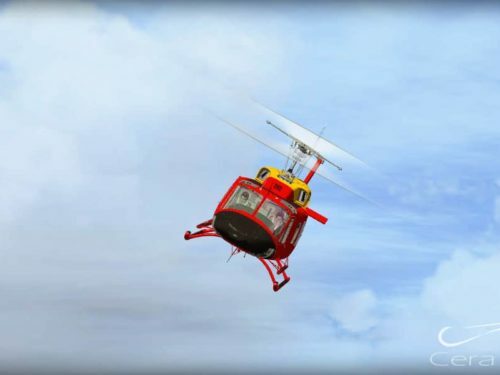 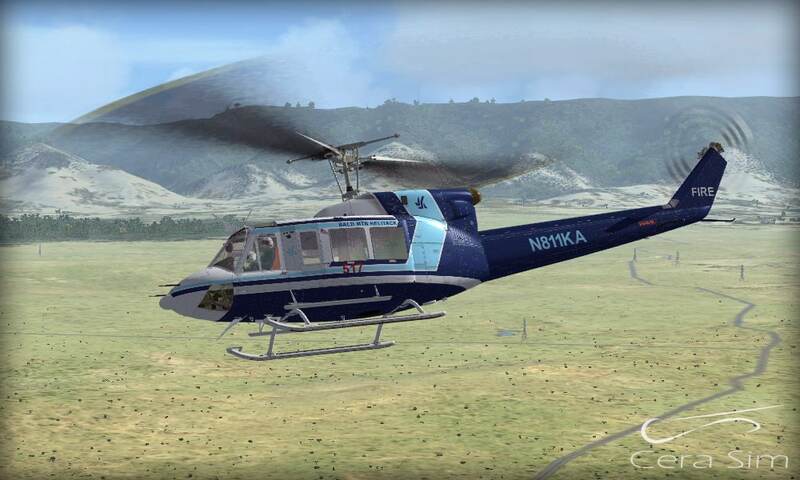 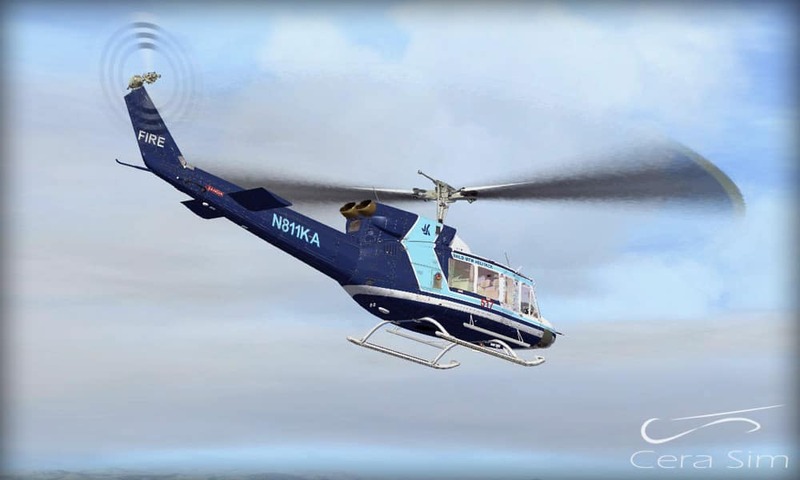 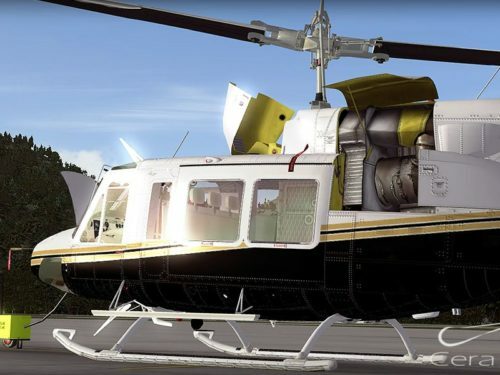 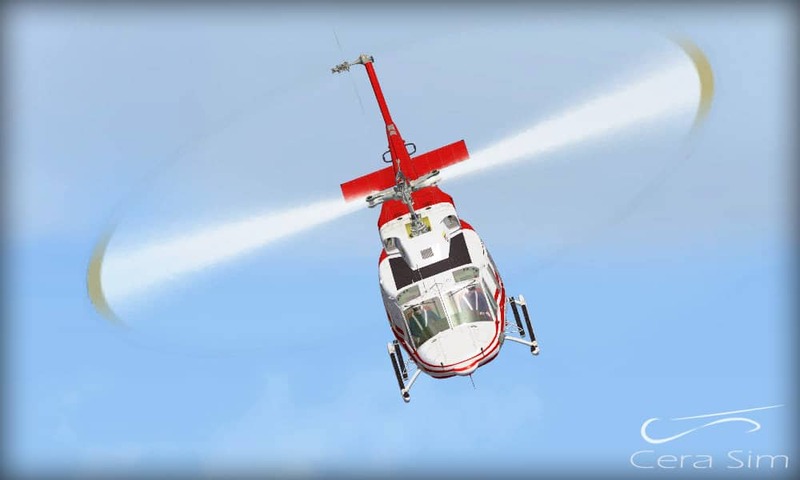 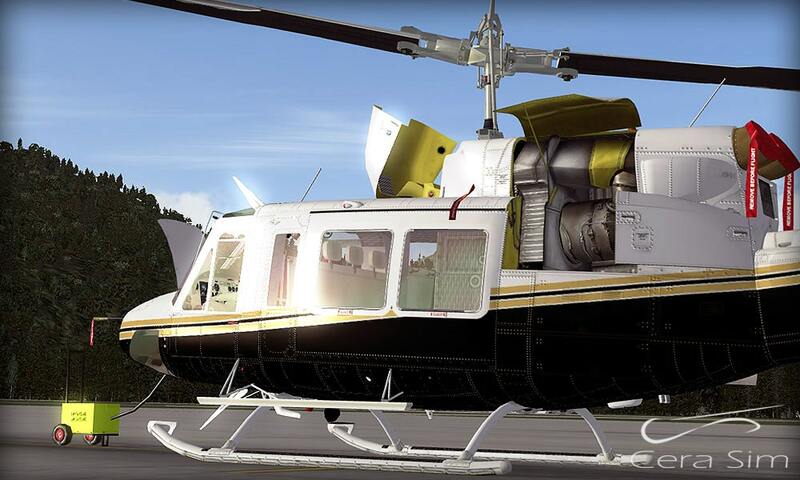 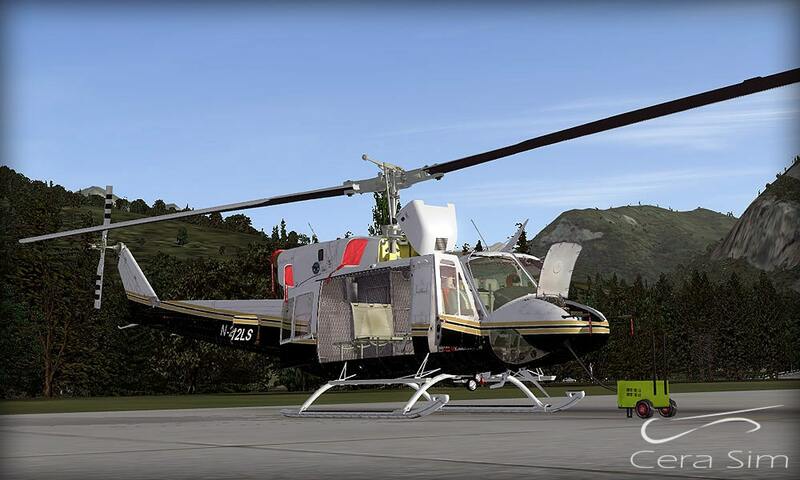 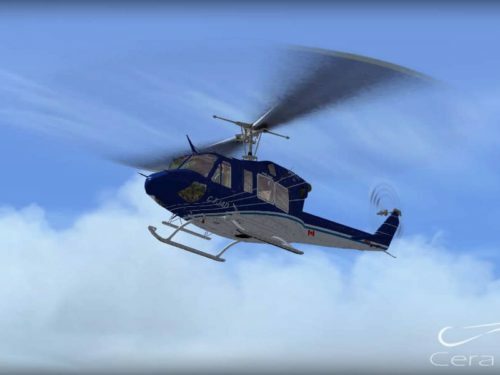 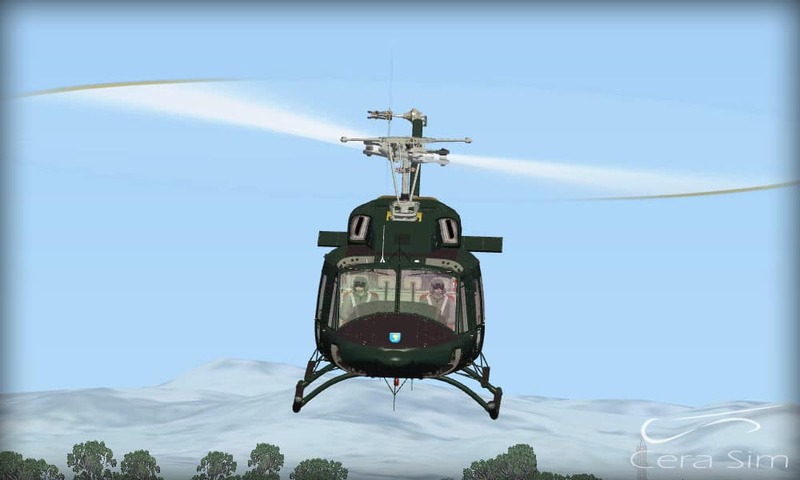 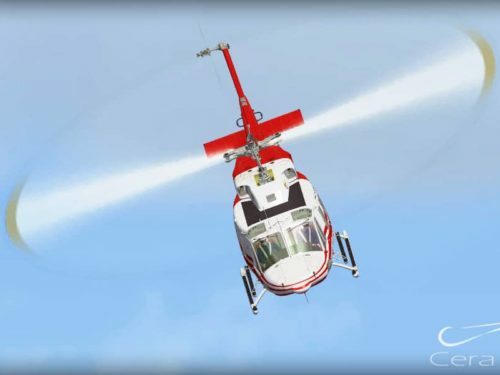 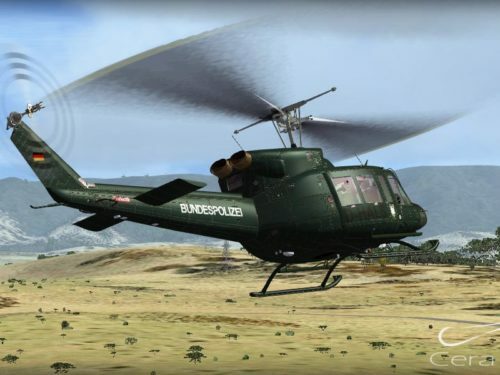 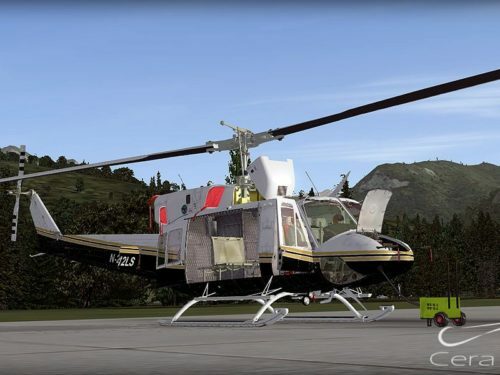 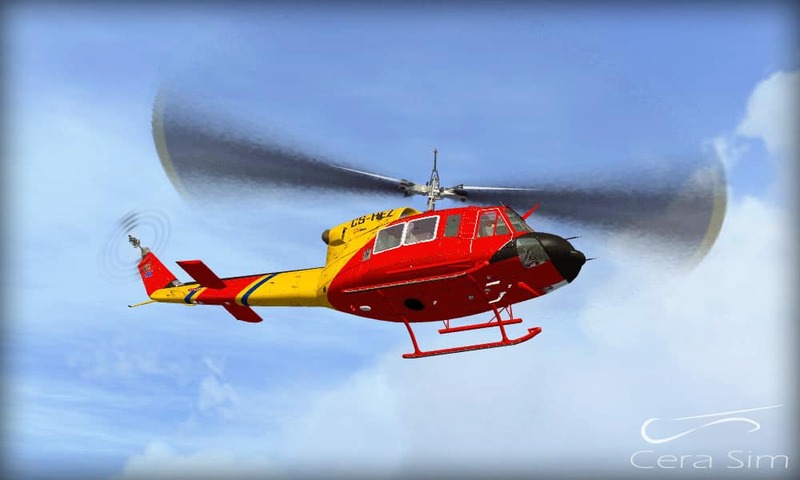 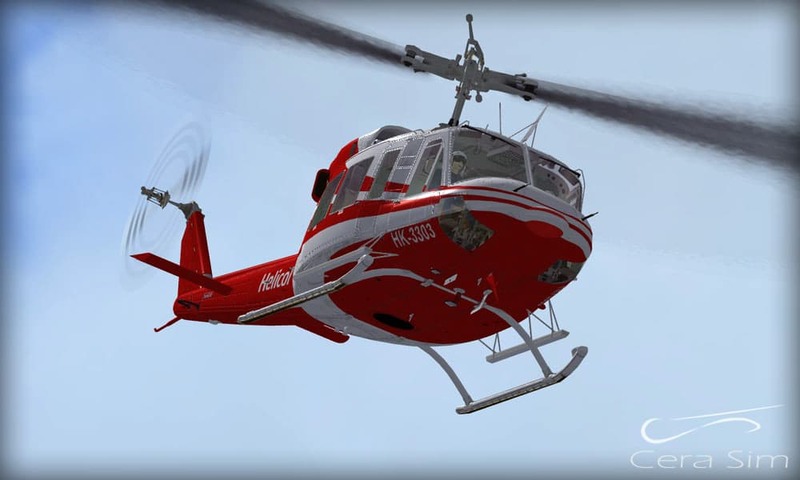 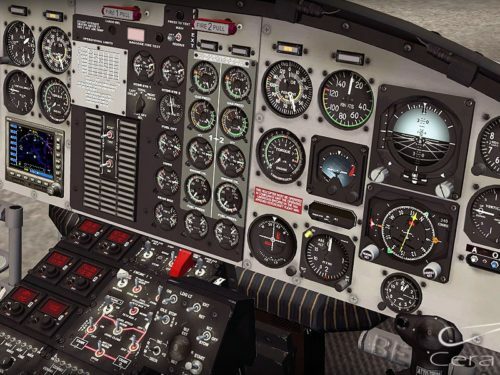 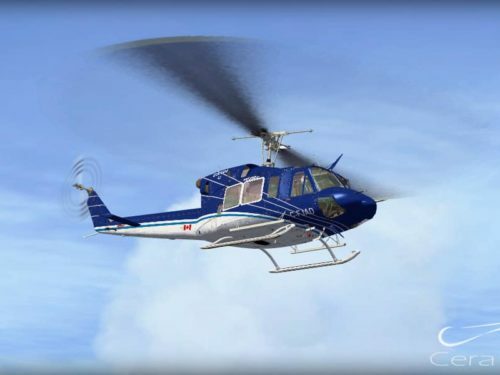 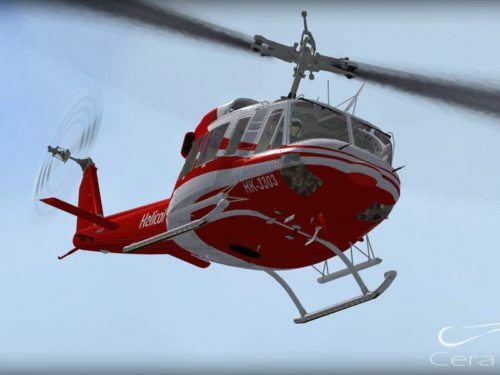 Thanks to power reserves of Twin-Turbine Engine, the Bell 212 is one of the best utility helicopters worldwide. 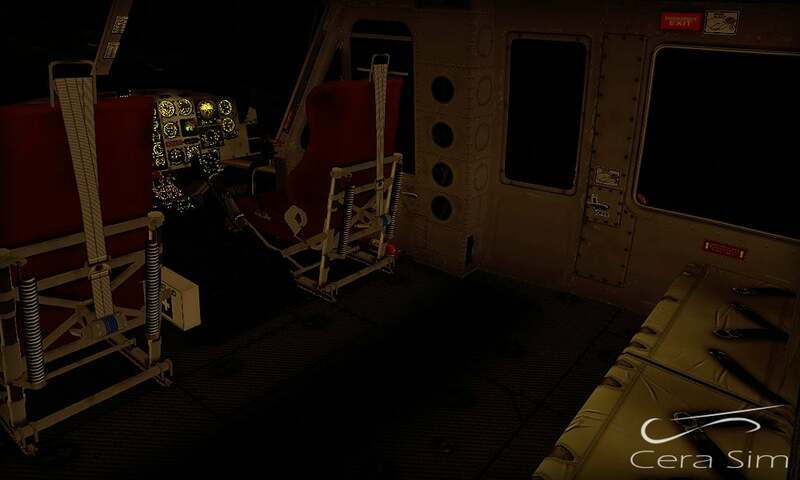 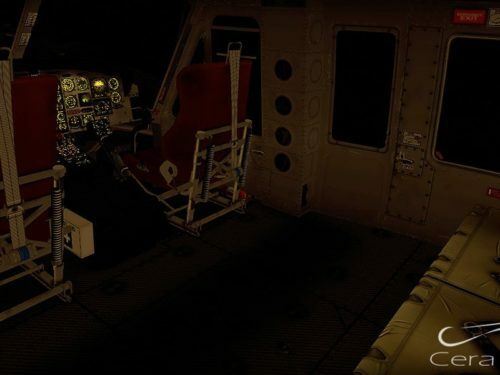 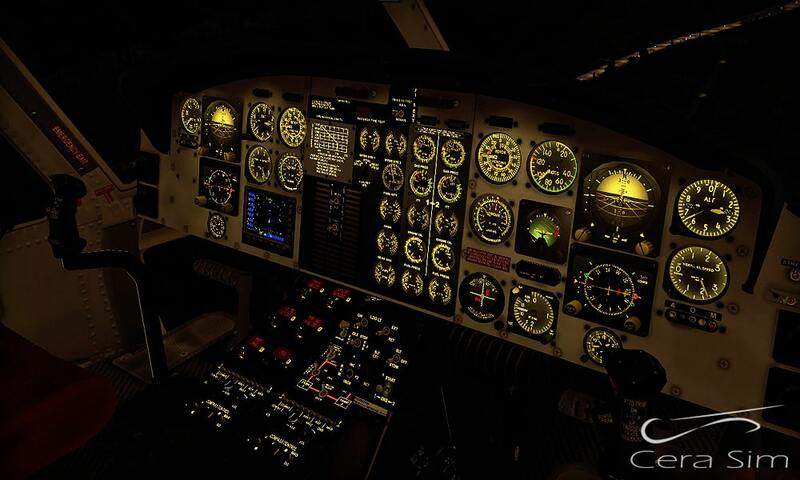 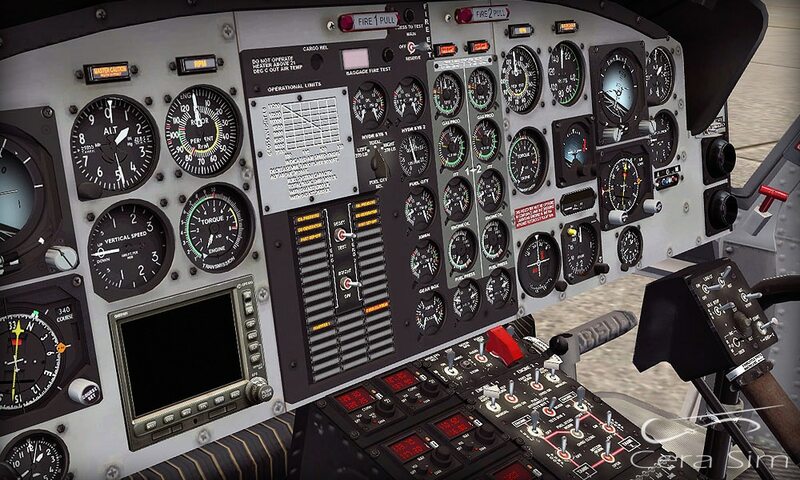 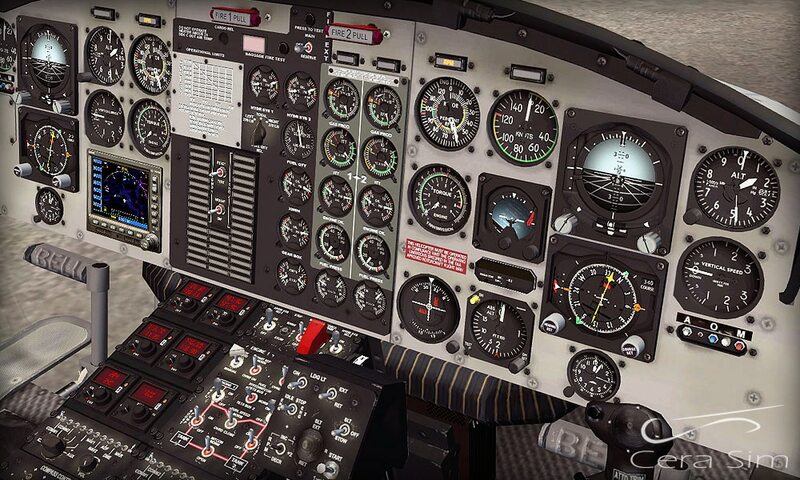 Removable doors (pilot – copilot).